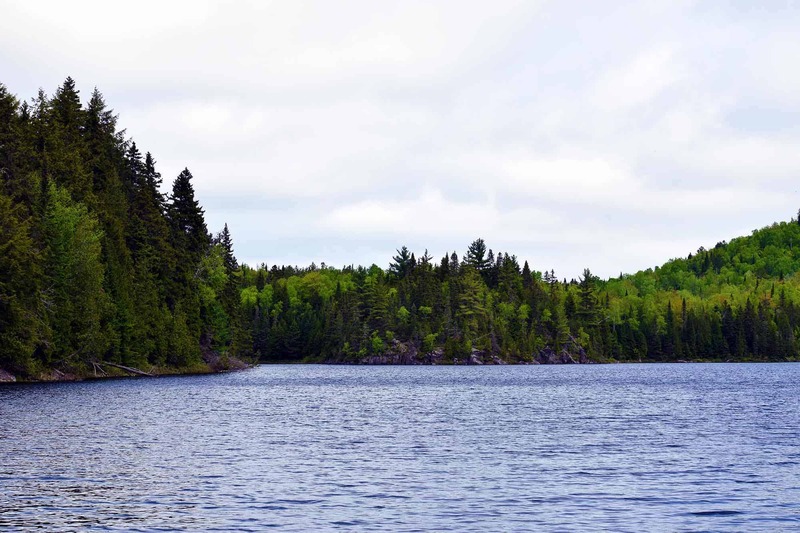 Located in the lower Laurentian mountains, the national park of Maurice covers 536 km2 in the southern . The park contains a lot of lakes and many ponds. There is a lot of wildlife in the park, from bears, wild birds, moose, and dear. There is a lot of thinks to do in the park from hiking, biking, canoeing, and camping.